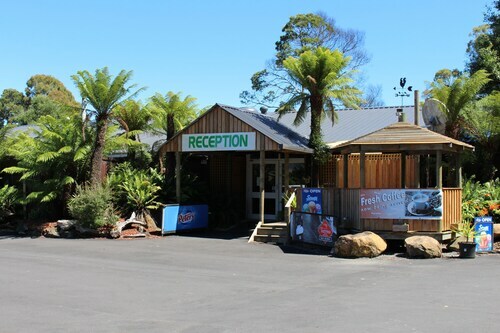 Situated in Tullah, this hotel is 0.4 mi (0.7 km) from Lake Rosebery and 1.5 mi (2.4 km) from Mount Farrell. Mount Murchison is 4.8 mi (7.8 km) away. 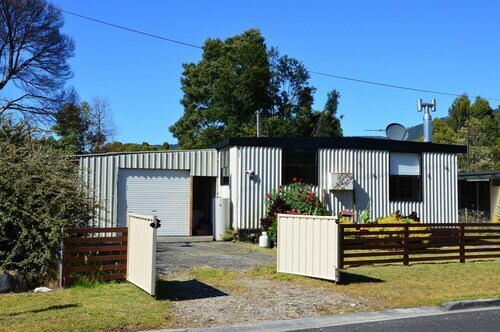 Situated in Tullah, this country house is 0.5 mi (0.7 km) from Lake Rosebery and 1.5 mi (2.4 km) from Mount Farrell. Mount Murchison is 4.8 mi (7.8 km) away. Accommodation is scarce in the middle of Tullah. You must book months in advance, as there is just 1 place to stay within 10 kilometres. The Tullah Lakeside Lodge might be your only choice if you have your heart set on staying close to the hustle and bustle. One other Tullah accommodation option is the Heemskirk Motor Hotel, 25 kilometres away from the city centre. Once you've explored Tullah, why not tour a bit further afield? The Midlands region has many other charms waiting just for you. Check out the traditional villages in Midlands, and take in the area's rural landscapes and lakes. Fun-loving travellers may also try mountain climbing. If you'd like to explore some close by cities, consider Derwent Bridge and Tarraleah. Head 65 kilometres to the southeast from Tullah and you'll find Derwent Bridge. That said, Tarraleah is 90 kilometres to the southeast. 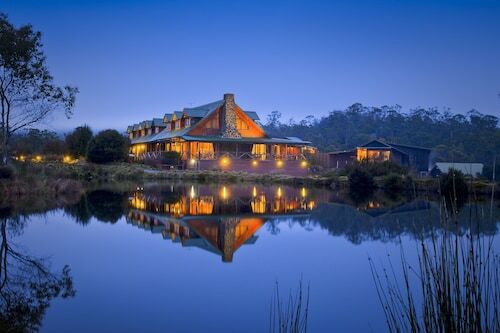 Derwent Bridge hotels include the Derwent Bridge Chalets & Studios and Lake St Clair Lodge. 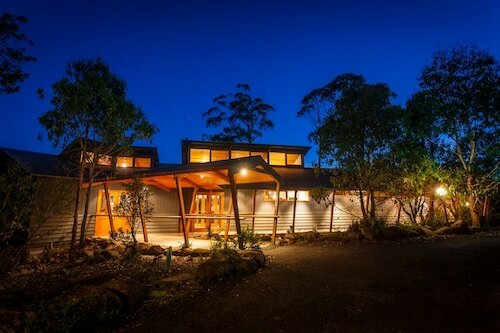 The Lodge at Tarraleah and Tarraleah Estate are some of the choices in Tarraleah. Wynyard Airport is situated 85 kilometres away from downtown Tullah. If you wish to stay nearby, you can easily book a night at The Waterfront Wynyard or the Alexandria Bed & Breakfast. How Much is a Hotel Room in Tullah? 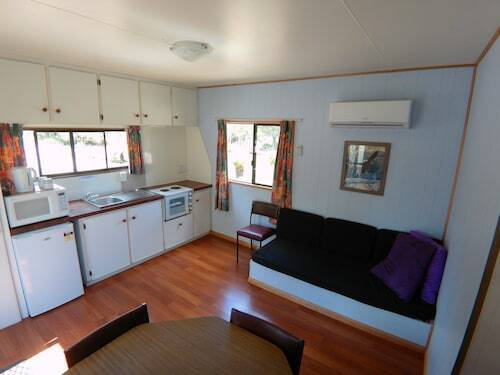 Hotels in Tullah start at AU$100 per night. Prices and availability subject to change. Additional terms may apply.